MOTHER'S DAY IS ON SUNDAY MAY 8th! We've got some pretty cute sweets available for pre-order this year. 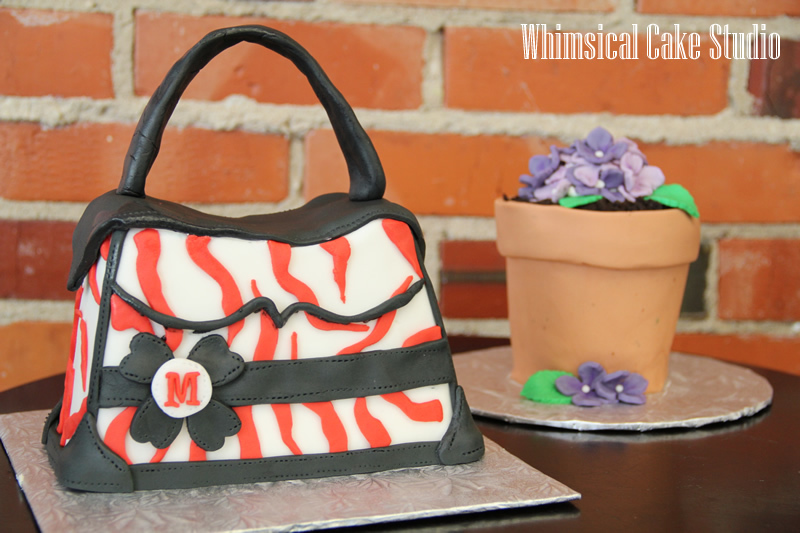 mini Flower Pot cake will serve up to 5 and is $55. Please call ahead to place an order. Our popular Hydrangea cupcakes will also be available in packs of 6 ($21) or 12 ($42). These will be available in various cake flavours and decorated with our signature vanilla buttercream. Though we will have some packs available on Saturday, advance orders are recommended to avoid disappointment. Back this year are our MOM Tattoo Sugar Cookies! These were a hit last year and definitely a sweet treat for the "bad to the bone" Mama in your life! Cookies will be available in the store front starting Tuesday May 3th until we sell out. Advance orders are also suggested. $4 each. As always, we are pleased to create a customized cake for your Mum! 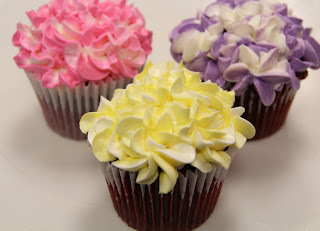 Kindly give us a call and we'd be happy to help you with a personalized cake or cupcake order.